The article ends with Eskarkhanov finding out his final asylum appeal in Germany had been turned down. He was forced to leave the country — and sadly, disappeared. However, this November, he turned up on Grozny TV, the state-run television station. 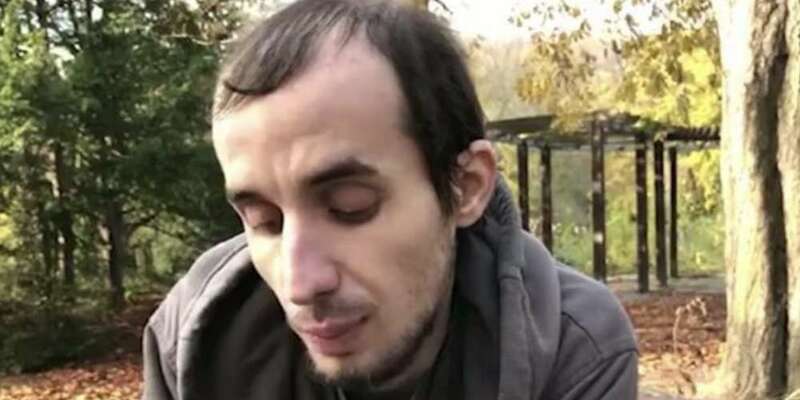 Grozny TV ran its own profile on Eskarkhanov, depicting him as mentally ill who “invented” his story, which was later “sensationalized” by the Western media. However, this month, it came out that Eskarkhanov’s apology was forced. He said that the Chechen government threatened his family if he didn’t appear on TV to make the forced apology. Forced apologies and other forms of public humiliation are one of Kadyrov’s standard methods of controlling his citizens. Unfortunately, Eskarkhanov’s safety and location are unknown. We hope he hasn’t been killed, like the Russian pop singer Zelimkhan Bakaev. In Bakaev’s case, an impersonator was sent on Grozny TV to claim he had moved to Germany, though all evidence points to the video being shot in Russia or Chechnya. 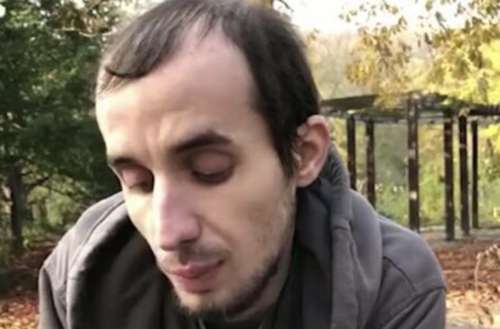 Activists say the real Bakaev was long dead by the time the video aired.